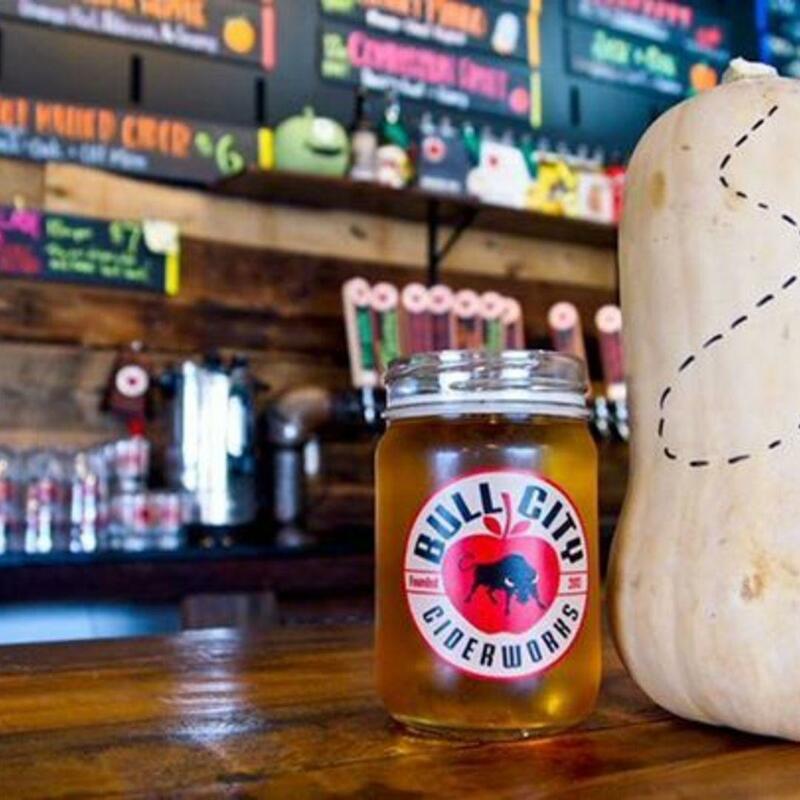 Bull City Ciderworks is bringing back the exclusive Sasquash Cider! This cider is here to spice up your holiday season, turn some heads, and warm some bodies. SCAVENGER HUNT details coming soon!!"